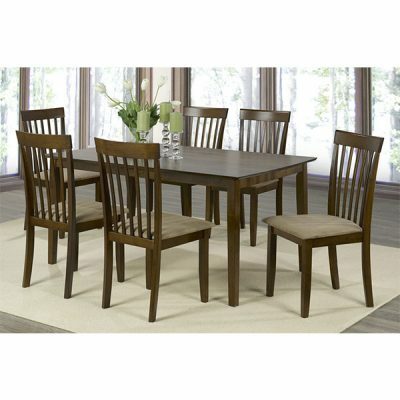 Classy and affordable 5pc dinette set by Mega! 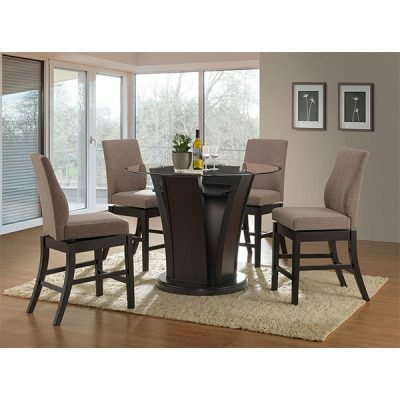 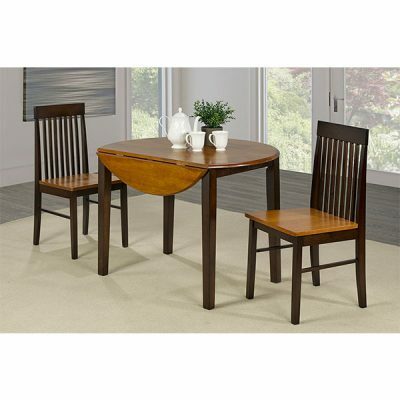 Get this traditional glass top set with four fabric chairs! 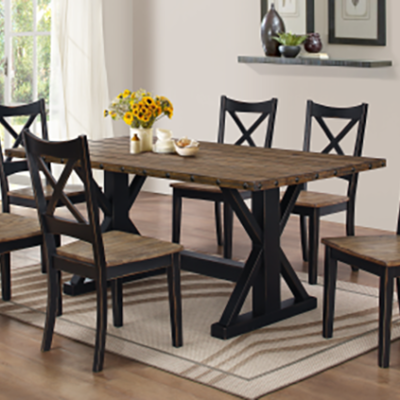 Classy and affordable! 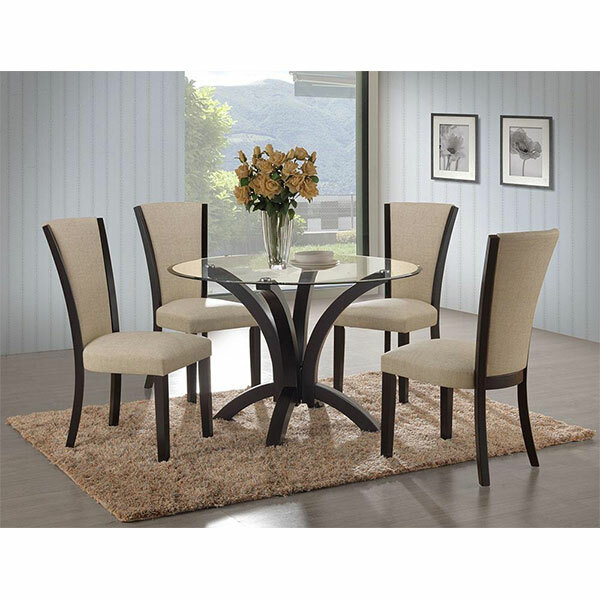 Get this traditional glass top set with four fabric chairs!